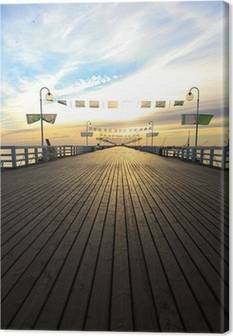 Canvas Print Sunrise at the pier in Sopot, Poland. 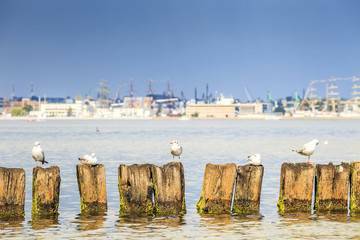 Canvas Print And cranes of Gdansk shipyard, Poland. Canvas Print Monumental Cranes at sunset in Shipyard. Canvas Print Big cranes and dock at the shipyard of Gdansk, Poland. Canvas Print Port of Gdansk during the orange sunset. Canvas Print Sunrise at the Molo in Sopot, Poland. Canvas Print Night in shipyard of Gdansk, Poland. Canvas Print Old Town in Gdansk, Poland. 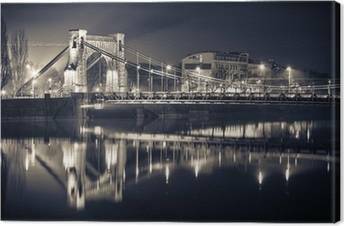 Canvas Print Top view on Gdansk old town and Motlawa river, Poland. Canvas Print Old Town of Gdansk with City Hall in the morning. 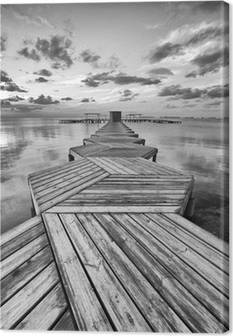 Canvas Print Pier in Sopot, Poland. Canvas Print Sunset cityscape with vibrant colors. Gdansk, Poland.